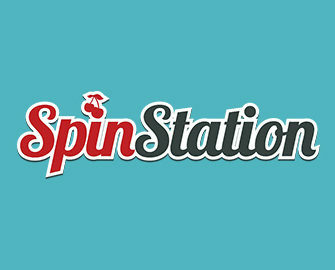 The casino offered at Spin Station is owned and provided by the Imperium Network Solutions Limited group, meaning that it has a solid team behind its operation – the same one that is responsible for such well-known and popular online platforms as 21 Casino, The Grand Ivy and Slots Cafe Casino. This being the case, you can be sure to have a well designed and intriguing offering open to you. It’s also provided in a safe and secure environment as the site is the holder of gambling licences from both the Curaçao eGaming company as well as the United Kingdom Gambling Commission. And even though this platform has only been available to join since earlier on in 2016, it’s managed to amass quite a decent following already, proving that the team behind its running are doing a stellar job. And never is this more clear than from the overall design of the homepage. Speaking of the overall design, this is presented in a vibrant fashion, although it’s not extremely overwhelming like many other online casinos tend to offer up. Across the top, you will find the navigation bar, allowing you to move between registration, the casino, promotions and several other sections. 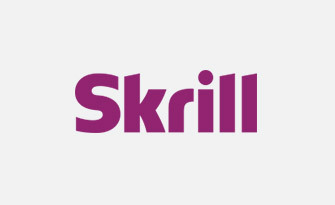 Below this is a scrolling banner, presenting you with information on various different special offers that are available at the site, while details of progressive jackpots can also be seen underneath this. Underneath this, you can then see the game lobby and all of its categories. 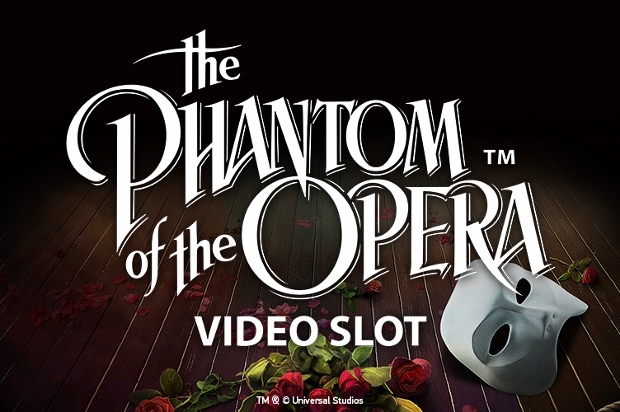 Down either side of the lobby design, you will see characters from some of the slot games, including a pirate from Hook’s Heroes and a Mexican character from Spiñata Grande. As most gamers will know, joining a casino will almost always allow you to claim a range of special promotional offers as well. 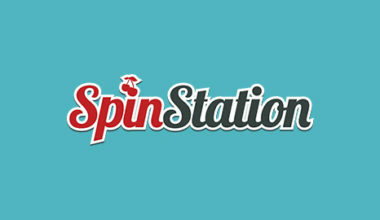 The same can be said about Spin Station, and there is an appealing welcome offer open to any newcomers signing up there. This provides you with the possibility to claim up to £3,000 in bonuses plus an extra 100 bonus spins on top. 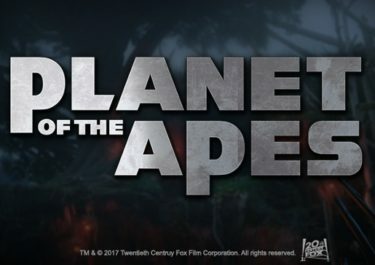 On your first deposit, you’ll receive a bonus of 200%, and you’ll also get 20 freespins on top of this to use on the popular Netent game, Starburst. 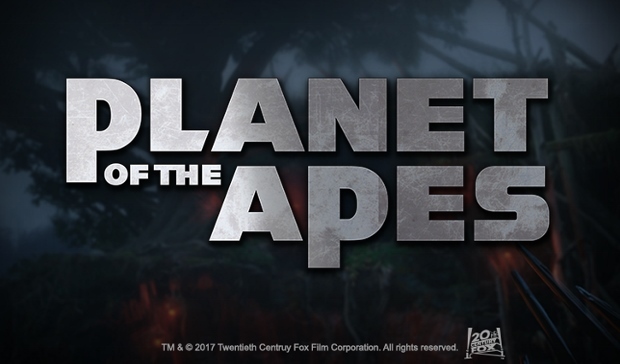 And following on from this, you will be given a second deposit bonus of 50% up to £500, plus 50 freespins on Gonzo’s Quest. Your third deposit affords you a bonus of 75% up to £500 and 30 freespins to use on Theme Park: Tickets of Fortune. 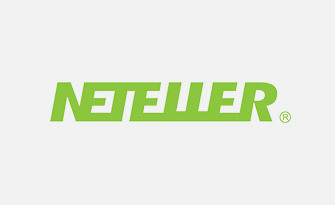 And don’t worry about being a regular player either, because you’ll also have your fair share of promotions to claim, which includes such options as freespins, cashback offers and bonuses provided on top of your deposits. 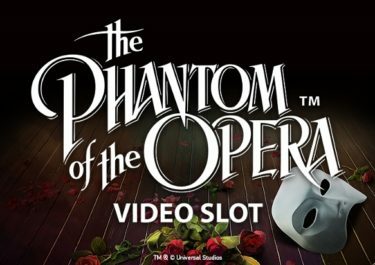 Furthermore, there’s a loyalty program offered at the platform as well, which will give you points when you play on specific slots. 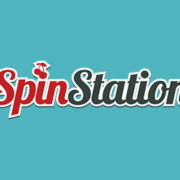 There aren’t a huge amount of developers providing their games to the Spin Station website, but those that do include some of the largest companies around, such as Netent, NextGen Gaming, Quickspin and Leander Games. 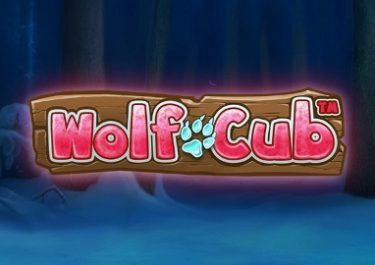 The categories of different games available at the site are vast as well, and it’s the slots option that is the most filled. There, you can find titles like Drive: Multiplier Mayhem, Zombie Rush, Wild West and The Invisible Man. 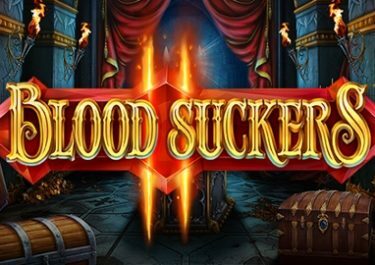 Jackpot slots have also been included on the website, existing in the form of such games as Geisha Wonders and Tiki Wonders. If you have preferences for live casino offerings, there are five of these live dealer games available as well. Those gamers who enjoy playing table games can access both blackjack and roulette in their own categories, with variations like Blackjack Players Choice and French Roulette both being incorporated into such. The remaining table games are offered as a part of their own separate category. There are just four video poker options available to you at the site, while other fun and scratch card games are provided as well, such as 7 Gold Scratch. Bingo and keno options are also included at Spin Station, while three virtual sports games have also been added. 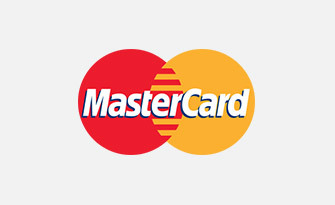 You will need to add money into your casino account before you’re able to play the range of different games available, and this is able to be done by utilising one of several different payment methods offered. 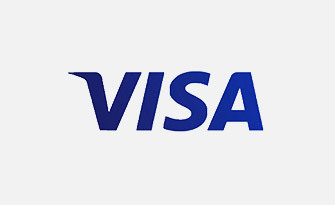 These begin with the often seen Visa and MasterCard credit and debit card products, and they’re joined by eWallets, such as Skrill, Trustly and NETeller. 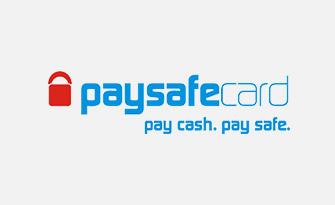 Paysafecards can also be made use of, while bank wire transfer options are also available. 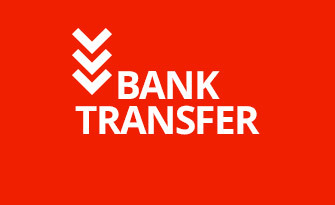 Withdrawals can be processed via most of these options as well. You won’t be able to find any frequently asked questions section at the platform, but if you do come to a moment that you need assistance, you can contact the customer support team and they can be contacted on a 24/7 basis. First of all, there is a live chat function added to the website, but if you would prefer to send an email along, you can make use of the [email protected] email address. Telephone support is not currently offered. There are few online casinos that are able to provide gamers with appealing features in all sections of their websites, but Spin Station is certainly one of them. From the range of games offered right the way through to its round-the-clock support options, you’ll be hard pressed to find much that does not appeal at this site.